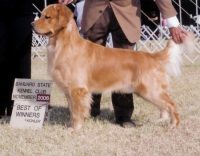 Essex is home to some of the finest field bred Goldens in the United States. 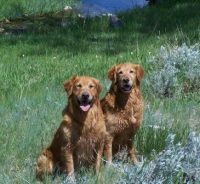 Goldens with bidability, depth of character, and lots of style. 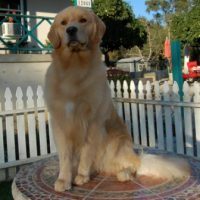 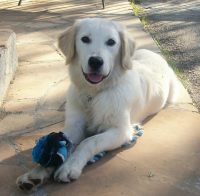 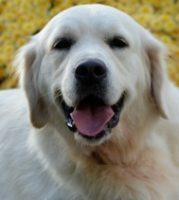 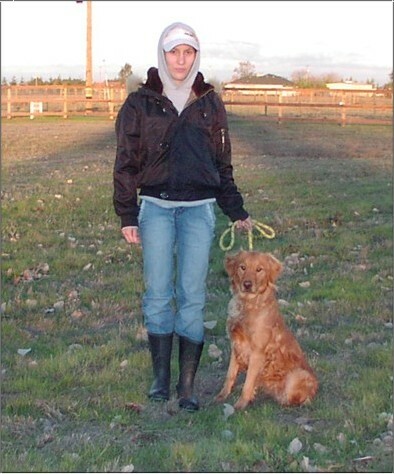 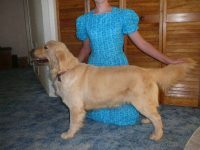 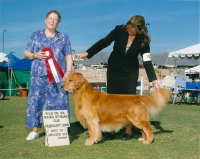 We have been in the Golden Retriever sport for more than 20 years. 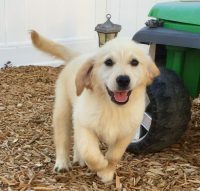 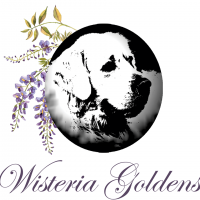 We breed for outstanding Golden personality, and strong genetic and health backgrounds. 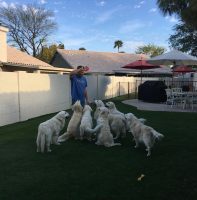 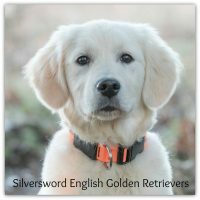 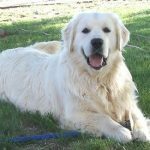 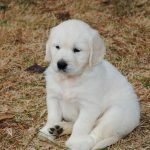 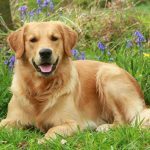 Our Golden Retrievers make wonderful family companions and are competitive in field trials, hunt tests, hunting, obedience and agility for the discriminating buyer. 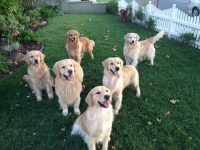 They are always your best buddy in the field and at home.